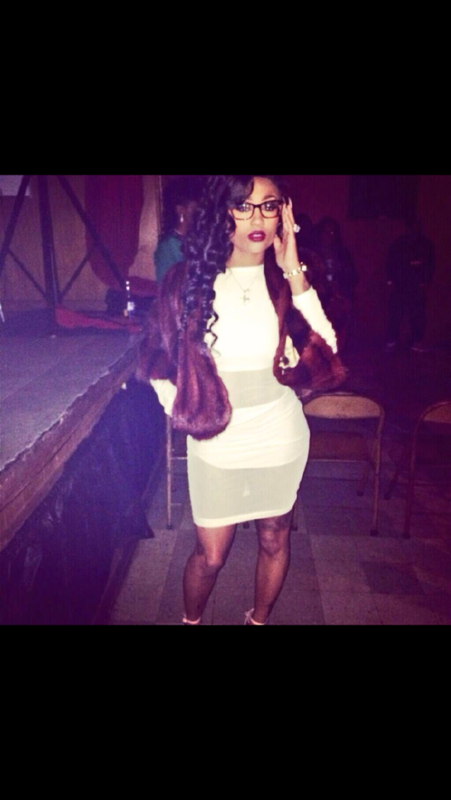 This woman's knee looks like Kanye West. 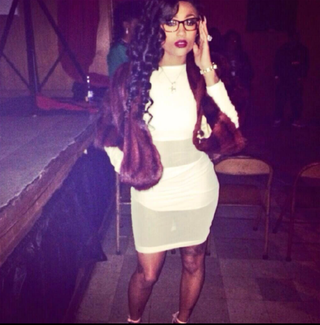 I'm not sure what else you want me to say about this. It was posted to Reddit. It is obviously some sort of religious sign that we are supposed to interpret in order to do His bidding. I for one welcome our new Kanye overlord. It's certainly a welcome break from all the cats.